Brew Pub Evening With Friends • April Vacation Classes • NEW Fashion Design for Middle School • Summer Registration is Open! Come out for a great evening with friends! 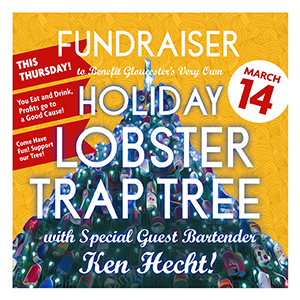 Thank you to Cape Ann Brew Pub for donating profits from tonight to help support Gloucester's very own Holiday Lobster Trap Tree, a very special and unique tradition of ours on Cape Ann. 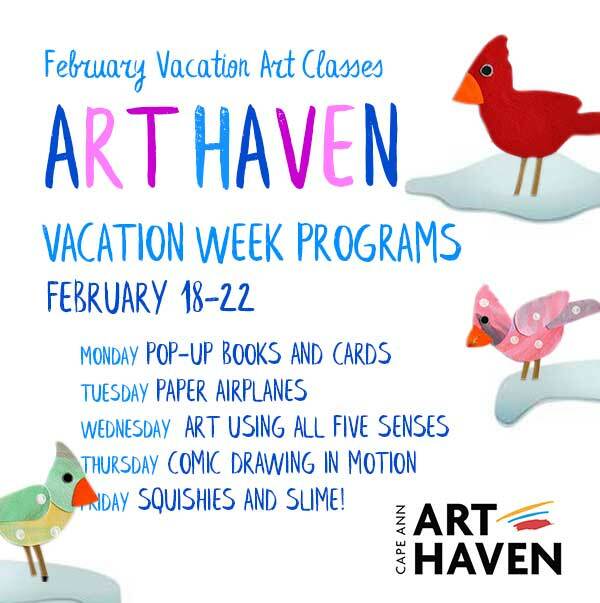 Our weeklong programs offer children and teens positive creative experiences that build confidence through hands-on learning. Students have fun using their imagination, experience community and develop leadership skills through hands-on projects. This Spring your middle school student can learn about fashion design from a professional designer—Stephanie Tocantins, who has worked in the industry and now teaches to kids. Students will learn how the design process works, how to create and sew to turn their ideas into real wearable outfits! This class is now available to all Middle School students on Cape Ann!